The 3 flea species are the Cat flea, the Dog flea and the Human flea. The Cat and Dog fleas are the most common and are particularly noticeable after the loss of a pet. 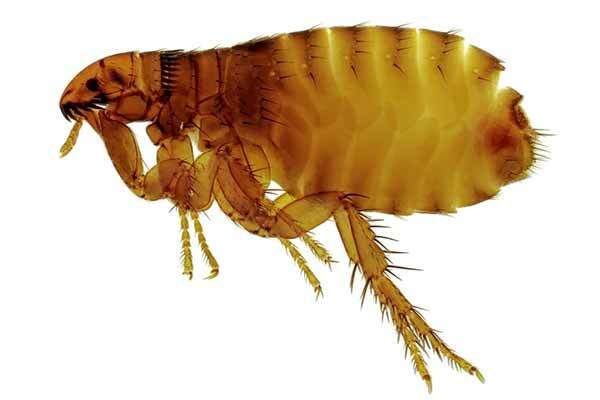 The Human flea often occurs in crowded households where some basic housekeeping practices have been neglected, or they can even be transmitted with people to other houses and work places. Listen to Pestproof owner Paul Chapman speak about fleas on Radio New Zealand.